This has been quite a week for people and their trading strategies. Stocks have seen some movement as has the forex market. I like to read about things on the weekend and tonight I have had a look at these articles and thought I would share them with you. Some of these are current and some are a year or two old, each one has something to add to your knowledge. Next couple of days will be more updates to the Bill Williams trading system that I am developing in Forex Strategy Builder. Please be sure to look through these articles. The ultimate place to learn top-notch forex trading strategies is Vladimir Ribakov’s forex signals & mentoring community. 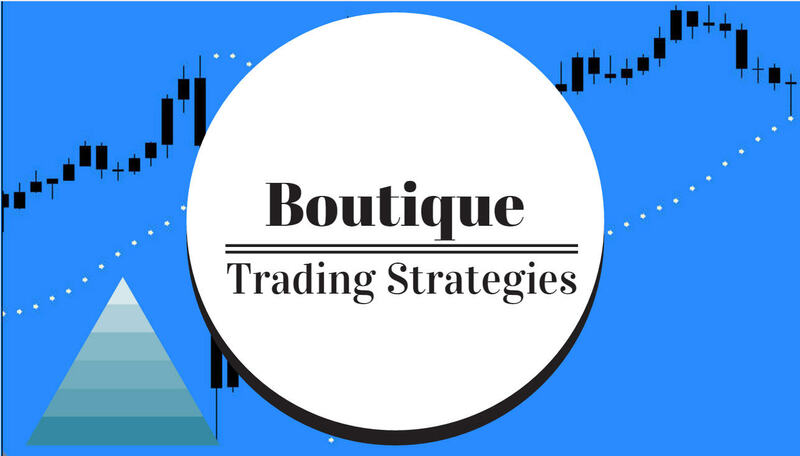 Visit his site to get private access to matchless coaching & mentoring in a live trading room, daily reviews & weekly webinars. The past two years we see the stock market steadily climb with low volatility. All investors and traders have had to do is simply buy the pullbacks within the stock market and riding the market to new highs. Ugh. I've done it again. I bought a 'can't miss' trading system I saw on the Internet. What looked so good in the advertisement turned out to look just as bad.